Our newest medical portfolio consists of four dialysis clinics with leases guaranteed by Fresenius Medical Care Holdings, a wholly-owned subsidiary of Fresenius Medical Care. 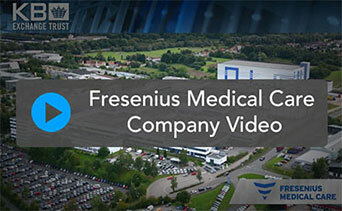 Fresenius Medical Care is publicly-traded on the New York Stock Exchange (ticker symbol: FMS). The Company is over 100-years old and is the world's largest integrated provider of dialysis products and services. Fresenius is a "Global Fortune 500" company with a market capitalization of approximately $30 billion. Investors shall receive an initial annual cash flow of 6.23% which shall be distributed monthly by the asset manager, NAS Assets. NAS Assets, a national, third-party, property and asset management company shall make all distributions to investors and shall provide monthly operating statements for the properties. 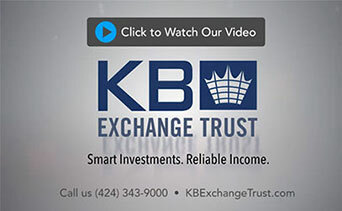 The Delaware Statutory Trust ownership structure is ideal for passive investors and makes this investment "like-kind" for purposes of a 1031 exchange.